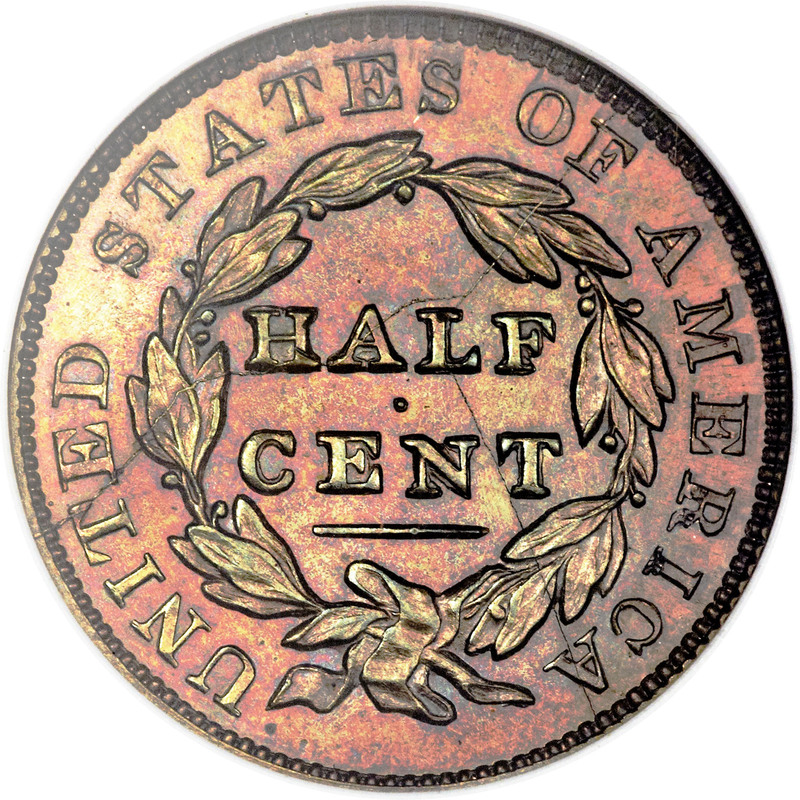 The same obverse used for the Original was repolished twice for making the First and Second Restrikes. 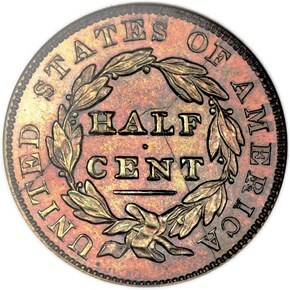 Different reverse dies were used in each instance, the Second Restrike having a wildly inappropriate die of the 1840-57 type. 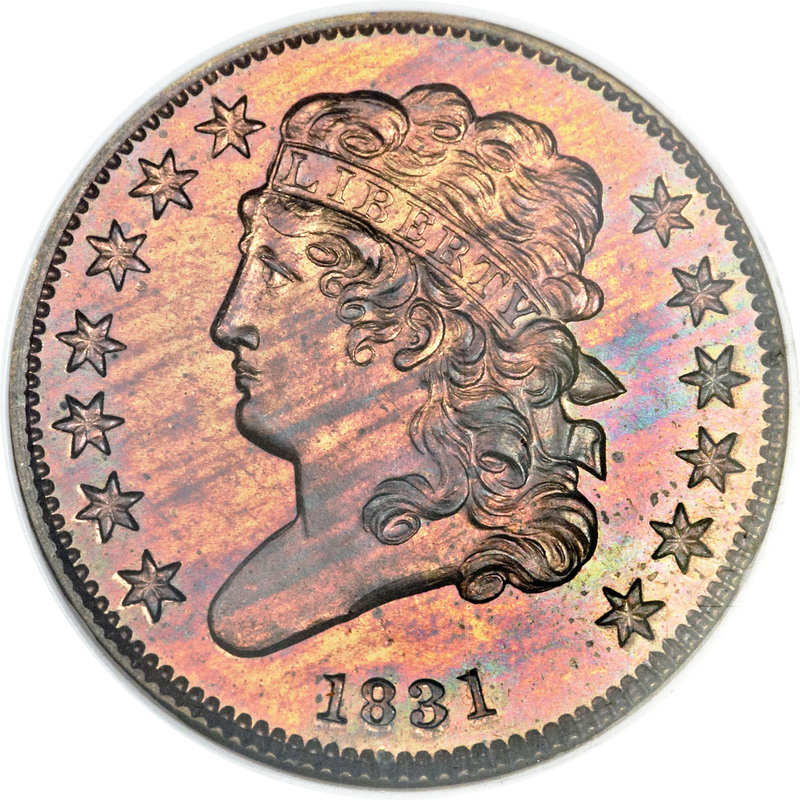 The First Restrike looks similar to the Original overall, but its relief is slightly shallower due to repolishing, and its rims are more squared. 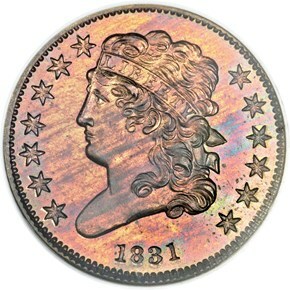 The reverse die used was that of the 1836 Original and First Restrike. 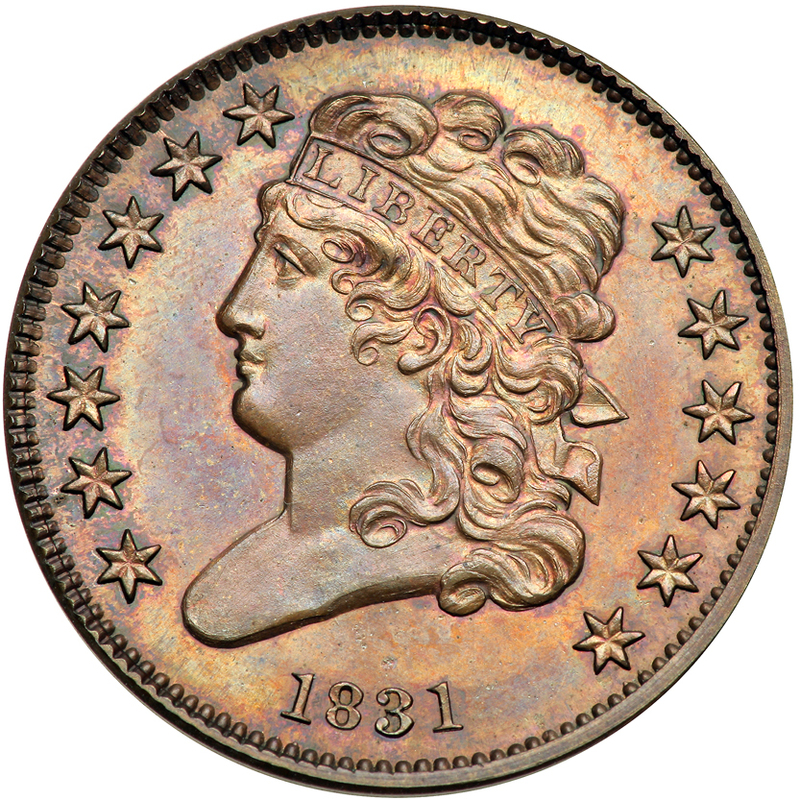 The Second Restrike is an extreme rarity, Walter Breen reporting in his 1988 Encyclopedia that just four examples are known.